Before further processing, the cement is stored in tall silos. The cement is transported both in and out of the silo via pneumatic conveying. 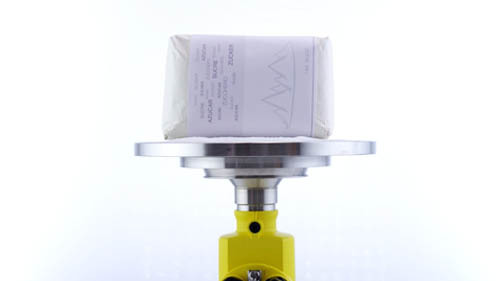 Efficient storage and transport of the product is ensured by accurate level measurement and point level detection, as well as also monitoring the pneumatic conveying system pressure. Barley is stored in malt houses in silos up to 20 metres high before it is processed into malt for production of beer. 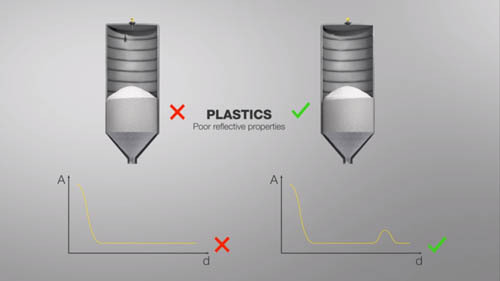 Filling the silos generates a lot of dust and the material cone geometry constantly changes during the filling and emptying process. 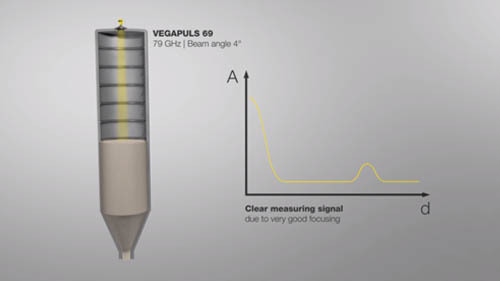 A reliable indication of the level ensures the smooth operation by sending signals corresponding to the level or possible limit levels of the grain.